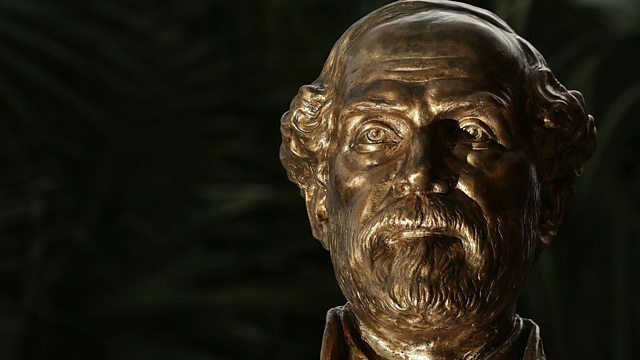 BBC World Service - The Real Story, An historian's view: what do statues of Robert E. Lee represent? An historian's view: what do statues of Robert E. Lee represent? Debate is raging in the US about the meaning and uses of public statues. But who were the historical figures memorialised in these monuments and what is their connection to the political climate in the country today? Karen Cox, a professor of history at the University of North Carolina at Charlotte, gives Owen Bennett-Jones her account of who General Robert E. Lee was and the legacy he left behind.